Expert tree care and arboricultural consultancy in Leicestershire. 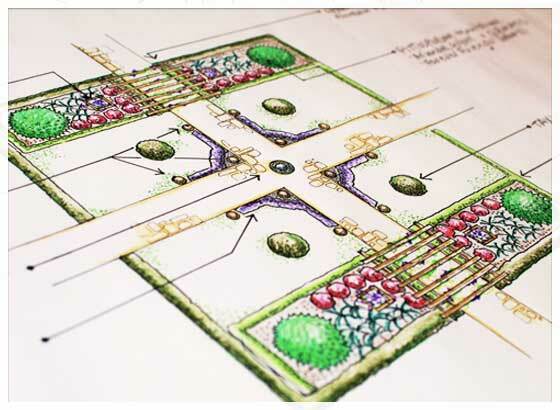 Garden design and consultancy; from horticultural coaching to estate landscaping. Welcome to Hill-fort Tree & Landscape Specialists. 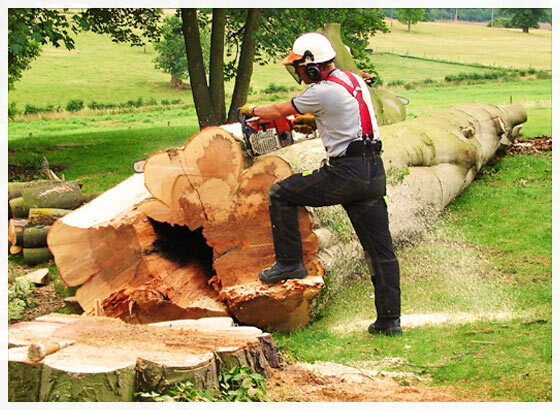 We provide tree surgery, Landscape design, contractor services and arboricultural consultancy. For the past 13 years, Hill-fort Tree has been working with developers, architects, surveyors, local authorities, landowners and private individuals in and around the east midlands. We are dedicated to the conservation and sustainable management of trees and the landscape. Based on the Rutland, Leicestershire border most of our clients are in the East Midlands area, although we continue to serve a number of clients on a national basis. From Landscape Design & Consultancy to Planting Plans and Coaching, see how we've helped our customers in the gallery.